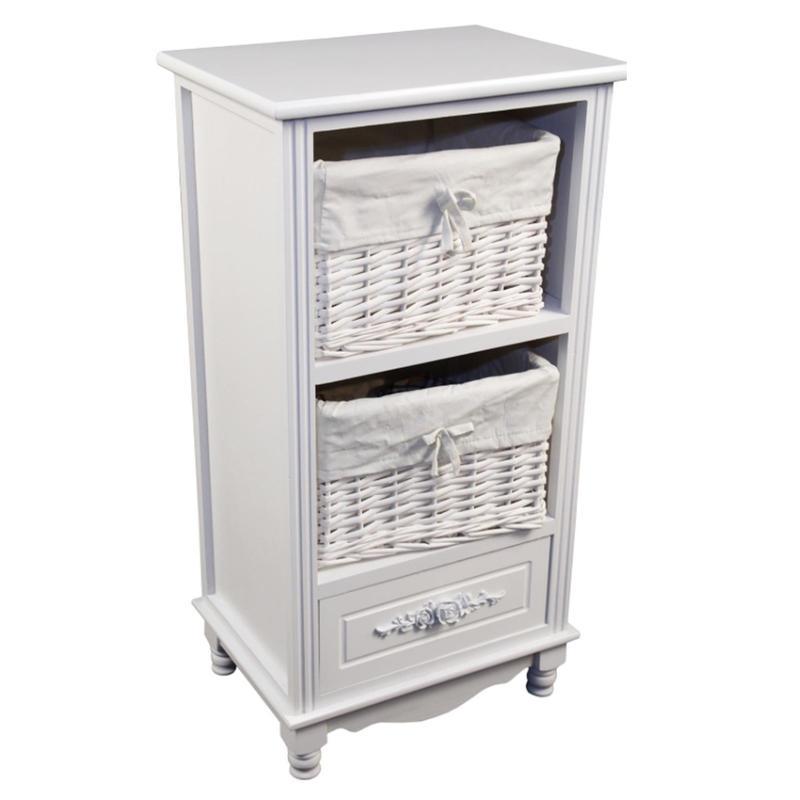 We are very proud to introduce the gorgeous Antique French Style 1 Drawer 2 Basket Chest. This shabby chic chest has a stunning design that'll be sure to grab attention and impress, whilst acting as a warming piece for any home. This piece features two baskets and a white colour which enhances the homely style.